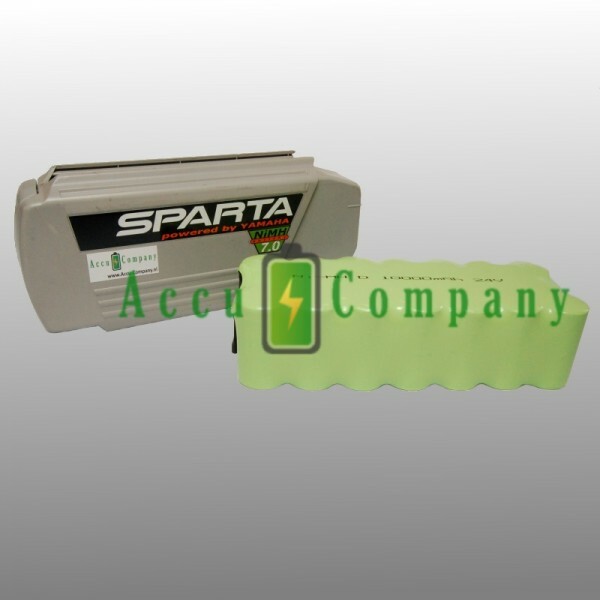 Complete Sparta Pharos 24V battery with used housing and new interior with a capacity of 10Ah! A new battery pack has been mounted in this bicycle battery. We use 10Ah D cells as standard, ie this pack has 20% more energy content than the standard 8Ah bicycle battery. If your charger does not function anymore, you can order the charger under 'accessories'. We will then need the plug of your charger to convert it to the new charger. Curious about the number of kilometers you can cycle? View it here!